Eight refugees fleeing from Cuba were rescued by a Royal Caribbean cruise ship after they were spotted out at sea just before the sun came up on Sunday morning. The refugees were floating on a row boat that appeared to be attached to barrels, with backpacks and paddles inside. They were taken aboard the cruise ship aptly-titled Independence of the Seas until the US Coast Guard arrived and picked them up. Passenger Mark Sims said that at first others believed the refugees were pirates trying to get on the ship. There were more than 4,000 passengers and 1,500 crew members on board at the time. 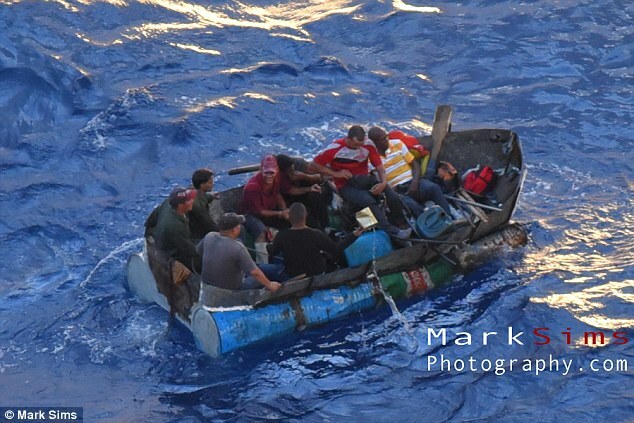 This isn’t the first time a Royal Caribbean ship picked up Cuban refugees. Just last month Freedom the Seas picked up seven Cubans who had been out in the ocean with only crackers and water for ten days. The US Coast Guard picked up the passengers and provided aid, according to Yahoo!. 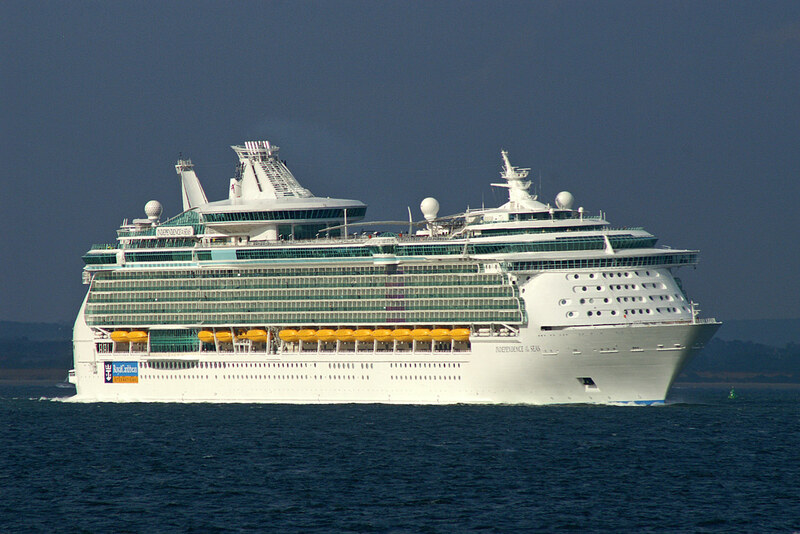 And in 2012 another Royal Caribbean ship picked up 23 refugees as it sailed from Jamaica to Mexico.